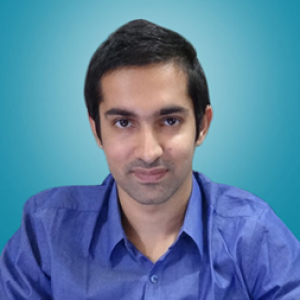 Because of his core interest in Digital Marketing, Roshan has completed Sunflowmedia projects quite well. He holds marketing expertise in Real Estate, Mobile and Electronics, Consumer Goods, E-Commerce, Information and Technology, Manufacturing niches. Currently, Roshan is one of the leading Amazon Marketers and a leader that Sunflowmedia deserves. The second pillar of Sunflowmedia is Lata Bajaj. A Google AdWords and Analytics Certified Individual with more than 6 years of industry expertise. 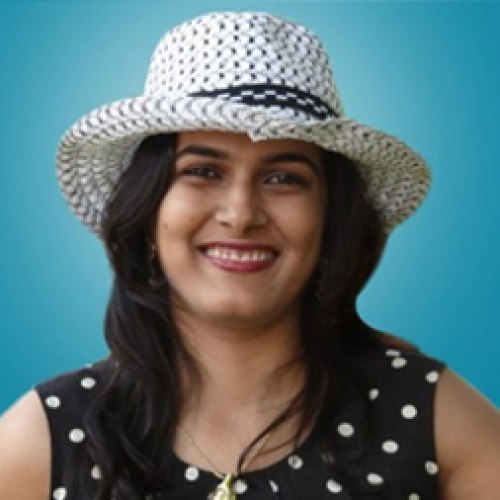 Lata holds a prestigious name in Marketing and Advertising industry because of her immense passion and hard work in the field. She holds a tremendous 100% success rate in Amazon Sponsored Product Ads in Manufacturing, Retail, Education, Finance, Professionals, Real Estate, E-Commerce, and many other industries. Place your Bussiness at the TOP of Search Engines &Expand + GROW your Bussiness!